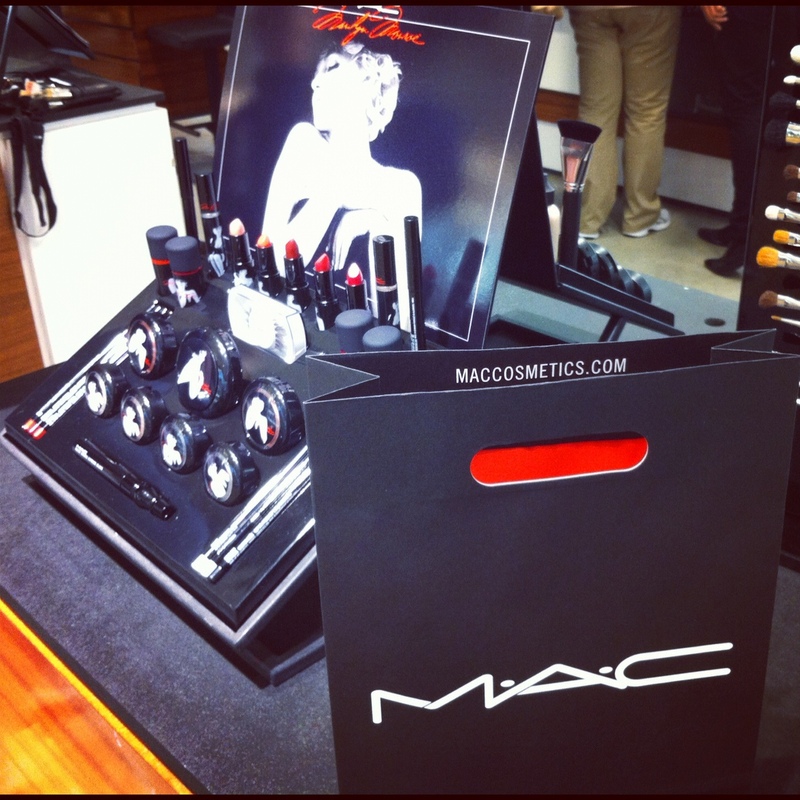 MAC released its Marilyn Monroe Collection on Thursday and I just had to have some of the pieces in it. No, I didn’t camp out in front of a MAC store like I did for the Versace for H&M collection. I was a smart shopper and decided to go to the Herold Square Macy’s here in NYC which opened 1 hour before all of the MAC stores. I came prepared with my list of the products I wanted and managed to be the FIRST person to purchase products from the collection at Macy’s. Check out my haul and review above. I hope you enjoy it. RocksBox Unboxing + FREE Month!